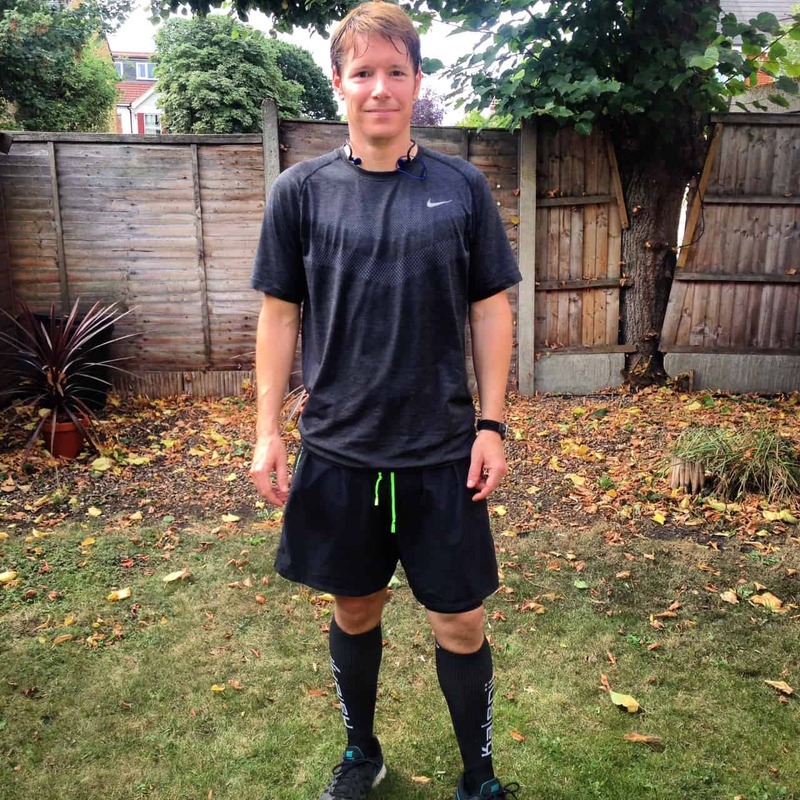 Joining a Running Club – Should you? 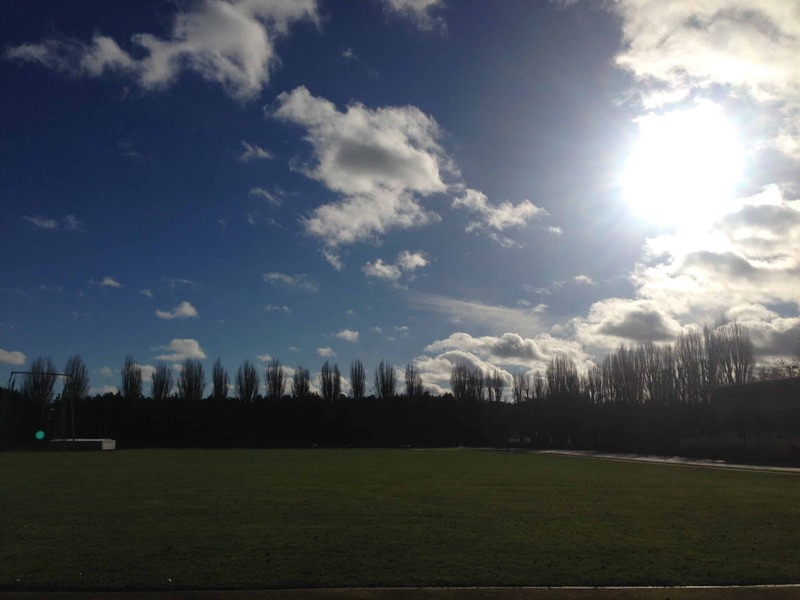 I recently attended a few running club sessions over the last couple of weeks at the Wimbledon Windmilers. If you’re contemplating joining a running club and what to move on with your running. Here are some thoughts that have been going around my head for a while now, as I’ve tried to make a decision. This has been a massive part in my decision to attend a running club. A weekly schedule with fixed training times that I‘m likely to stick to. With this, I can plan my week, instead of having that constant worry that I’ll have to get a run in and failing. You’re far more likely to turn up and run. 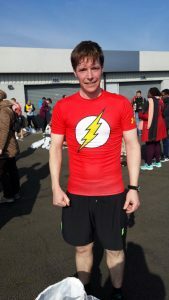 I met up with a friend of mine to run 10km on a recent Sunday morning. He was relying on me to turn up and help him run a bit further than normal. There was no chance I was going to let him down. If I sign up for a club run or even just mention to other members that I have a 10km in a few weeks, that would have the same effect. A lot of running clubs aren’t too bothered about speed. Most make sure there is no one left behind and have a good mix of abilities. However, there is always a bit of healthy competition. If you tend to be a similar pace to someone and you’re challenging each other week in week out. If you know they’re going to be at training, then you’re more likely to turn up. Lots of clubs enter races as a club such as local leagues. I know if I was to represent a club and have others rely on me, I’m definitely going to work hard in training and put it all on the line in a race. It’s that phenomenon where runners and swimmers in relay teams go significantly fastest than in their individual races. At the track, at the weekend it was the fitness test. Run as far as you can in 12 minutes. Rest 5 minutes and then do it again. There is no way I would have run as hard as I did if I was on my own without others around me. Maybe you’ll discover your competitive streak. Plenty of clubs have coaches from whom you’ll be able to benefit. If you have a particular event that you’re training for, they’ll likely be able to give you training methods, plans and tips to get you hitting your goals. It’s also helpful when there’s someone there telling you what to do. This sounds counter-intuitive, as normally when someone tells you to do something it is the last thing you want to do. But when it is someone you don’t know too well and/or respect, then you’re going to do it. If you were taking up another sport, for example, tennis, you’d get some training. So, why not get it when you run. 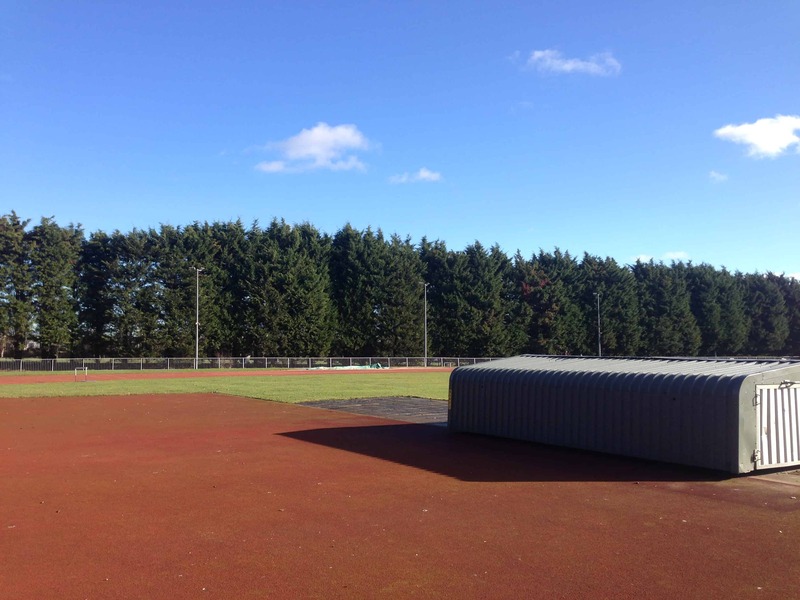 As I mentioned above, the Windmilers and many clubs will have a track session, which I’m very excited about. I used to do athletics so this also has a nice nostalgic feel to it. Speed work is something I really want to work on. Instead of boring the arse off friends and family, you get to talk about running to other people who are interested in running! Many running clubs have a social events calendar and also meet up for coffee after training where you can chat and share tips and experiences. From where the local physio is to where you can get the good pint of beer. 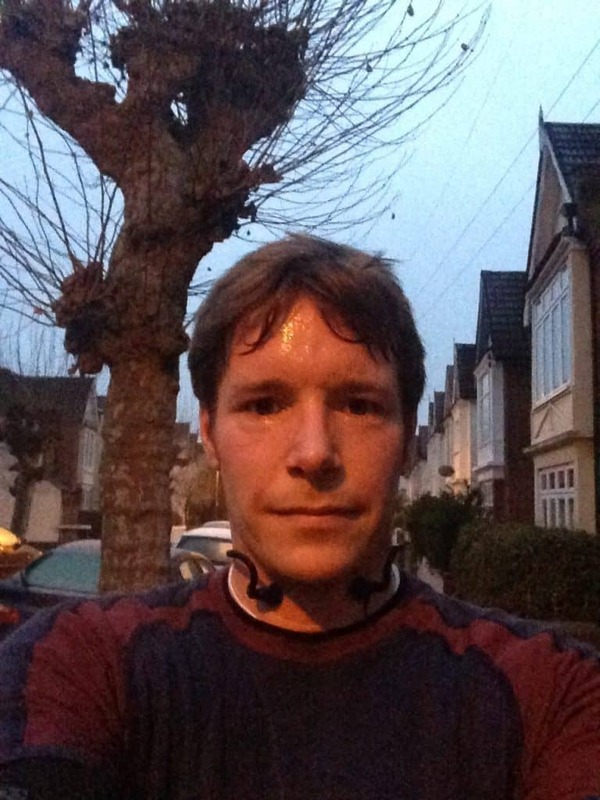 Also, as you get into your 30s and onwards it gets more difficult to meet people, so joining a running club could have a very powerful social and mental aspect to it too. This is another major plus. There’s a lot of knowledge to tap into and good runners to push and help you. Training will be varied. Speed sessions, hill sessions, long runs, tempo runs. Changing it up and shifting your training will have you flying. There’ll also be a range of events to take part in, from 1 milers to marathons and onwards. Running clubs are generally super reasonable. Their non-profits run mainly by volunteers. If you’ve ever entered a race you’ll see that registered members of a running clubs get a couple of pounds off the entry fee. Money off is always nice! I think this is to do with insurance, as you are already covered as part of your club subscription. Maybe it’s the kick you need to be able to call yourself a runner. Pulling on a club vest and running with like-minded people could have a huge mental shift in your mindset. Let me know if you’re a member of a running club and what benefits you have found from it. Next Next post: Heart Rate – Does it help your running?